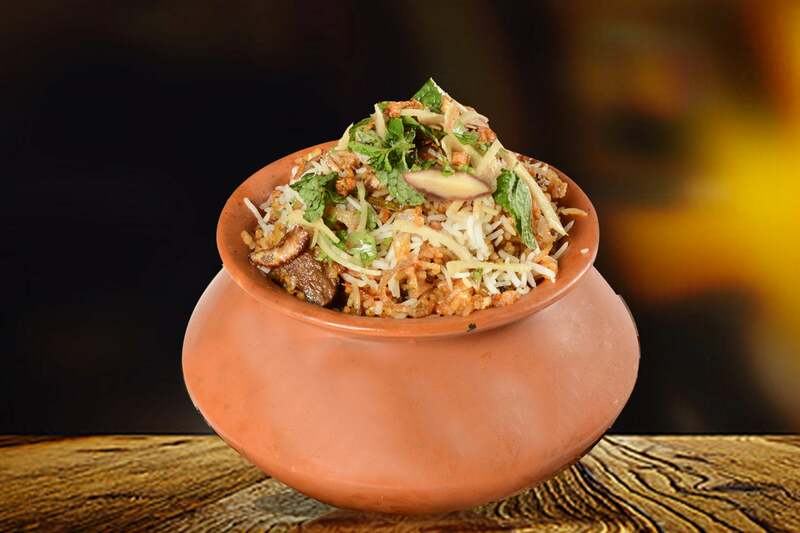 Biryani is our heart and soul and there is nothing else more important to us than Biryanis. You can rely on us for quick and clean service, shattering out the unnecessary sophistication. All our Biryanis are served with Burani Raita, Mirchi ka Salan, Kachumbar Salad and beverage of choice, at no extra cost to you. Our entire menu, from tip to toe is a collection of fading ethnic Indian cuisine, especially created for food connoisseurs.